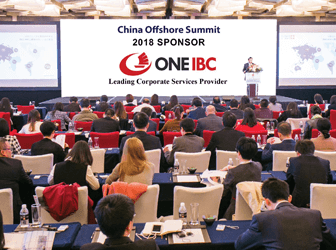 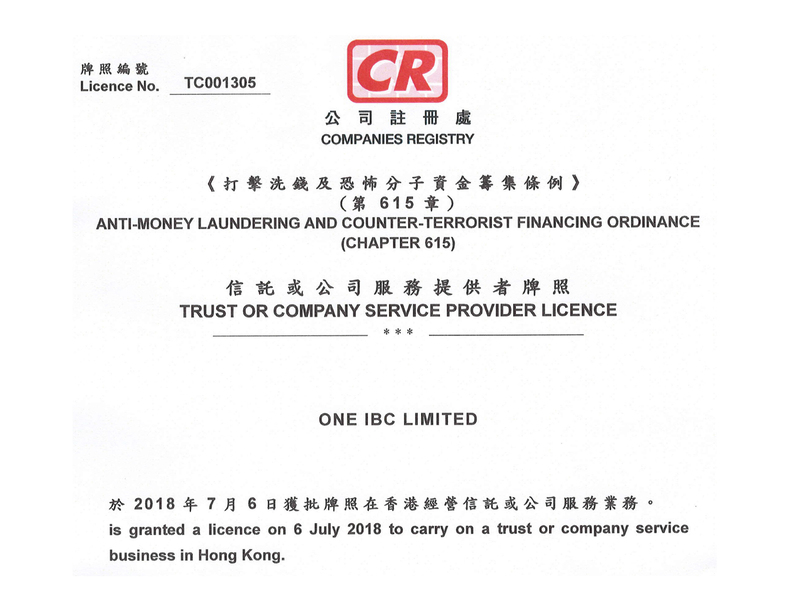 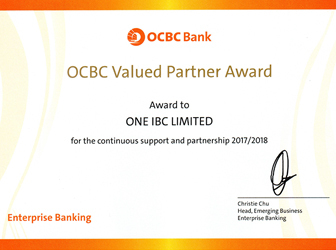 In addition to your virtual office business address and message handling, you will have access to the OneIBC Hong Kong meeting room network on a pay-per-use basis. 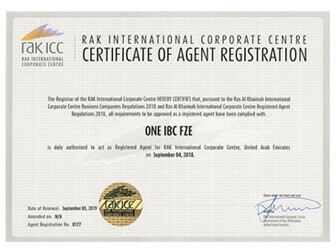 This service is great for those times when you need to conduct business face to face. 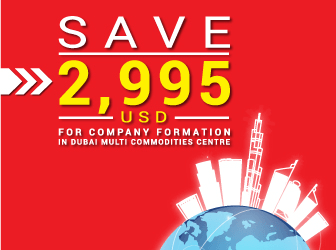 Your virtual office membership gives you priority access to meeting rooms in any of our prestigious business center locations in major business markets.